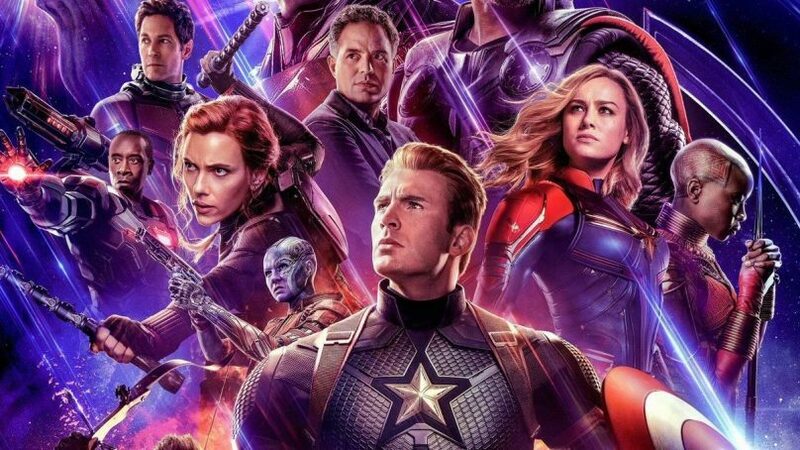 Cinemas of the country have announced that the much awaited movie Avengers Endgame will be released nationwide on April 26th and it is exciting news for all marvel fans. In addition to that, Captain Marvel is also schedule to be released in the country on April 5. Cinemas announced the release in their tweets. Captain Marvel, which was to be screened on March 15 in Pakistan was cancelled because Disney’s regional office did not gave Pakistan the rights to release it. Shazam! a 2019 American superhero film based on the DC Comics character of the same name is also releasing on April 5. Advance ticket sales for Marvel superhero movie “Avengers: Endgame” on Tuesday surpassed the last two “Star Wars” films, and some appeared on resale platforms with asking prices of up to $500 each.